Acupuncture has been used safely and effectively for thousands of years to rectify the underlying imbalances that cause asthma symptoms such as shortness of breath, coughing and wheezing. As an alternative or supplement to medication, acupuncture can alleviate some of the safety concerns associated with prolonged use of asthma drugs. Acupuncture is a form of Chinese medicine that has been practiced for centuries. It's based on the theory that energy, called chi, flows through and around the body along pathways called meridians.Illness occurs when something blocks or unbalances the chi. 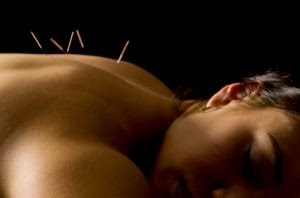 Acupuncture is a way to unblock or influence chi and help it flow back into balance. Acupuncture entails the insertion of very thin needles into the body and face and a session lasts 20 to 30 minutes fusually. 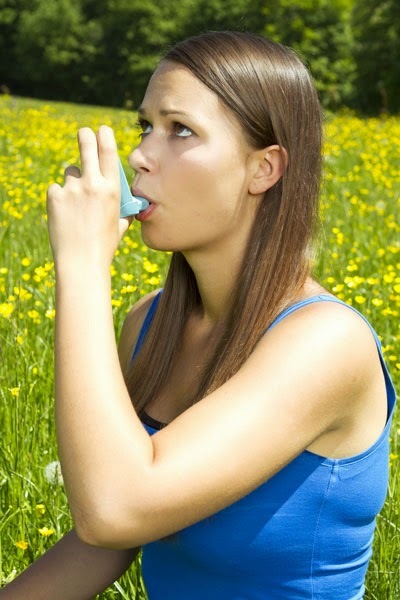 For asthma, a series of treatments over a period of three to six weeks usually 2 times a week is needed. Acupuncture has a cumulative effect and therefore the results are usually evaluated after 4 to 6 session. Auricular acupuncture can also be applied for more impressive results. In recent years Ear Acupuncture is one of the most popular microsystems being used in alternative medicine and has received international recognition. The World Health Organization recognizes it as a therapeutic system with a wide range of applications, good results, safety and ease of implementation.